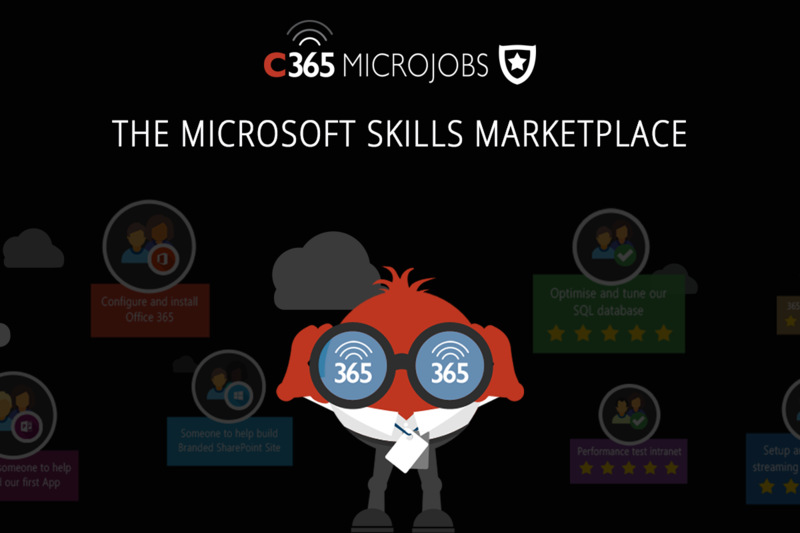 I am really excited to announce that I am joining Collab365 MicroJobs – a brand new marketplace dedicated to Microsoft professionals. I have launched 2 initial offerings. The first is focused on organizations who believe they may benefit from developing an Internet of Things strategy. To these organizations, I will host a 1 hour IoT brainstorming session. The Internet of Things is revolutionizing every type of business in every sector? But with so much to sift though, it can be overwhelming to know how to get started. Do you think your business, company, industry could catch the IoT wave, but you’re not sure where to begin? This one hour brainstorming session will help you begin to form a strategy for considering, planning, and implementing an IoT solution to digitally transform your business. What are the unknown data points in our business that need to be captured? How could an IoT solution open up a new revenue opportunity for our company? Where does our company spend the most time/money fixing things after they become problems? 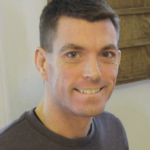 This session will be recorded and provided to you for ongoing review, and follow on planning sessions can be added to continue your IoT journey.